Being the experienced roofing contractor, Moss Roofing knows that the structural integrity of your entire home depends on how strong and well-maintained your roof is. Here are a few important measures we suggest doing to keep your roof in top condition for decades to come. Part of being a good homeowner is learning as much as you can about how your home is built. It will be a great advantage to you if you know the basics of your roofing system, its major components and how they work with each other. Learn what kind of shingles you have, at the very least. Know what materials your gutters are made of and how long they are expected to last before needing replacement. In practically anything in life, prevention is always better than cure. The same is true if of your well-maintained roof. Sign your home up for regular cleaning and inspections so you can nip potential problems in the bud. Just make sure to have a reputable roofing company like Moss Roofing do the work because less experienced roofers may more easily miss hidden signs of roofing trouble. Don’t delay urgent repairs. Signs of moisture damage or mold growth need to be attended to as soon as possible. Have broken shingles replaced. Clear your gutters of debris especially after a storm. Your roof should always be in good condition to withstand severe weather at any time. If your roofer tells you that roof replacement has become inevitable, start making plans for it right away. 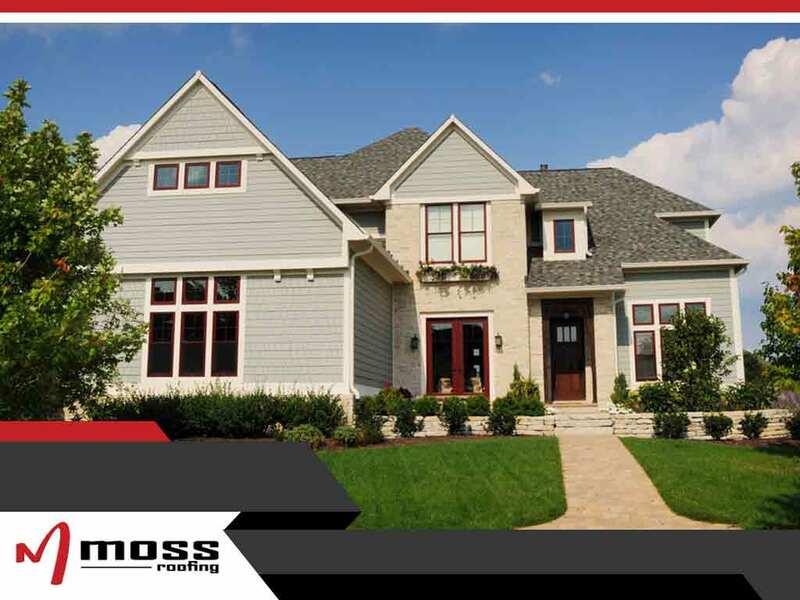 Keep your well-maintained roof and your home safe for many years with the help of residential and commercial roof installation expert, Moss Roofing. We’ve been in the business of keeping roofs healthy for over 25 years and you can definitely benefit from our experience. You may reach us at (317) 207-4778. We offer free quotes for homeowners of Fishers, Greenwood, and Indianapolis, IN.